Adveco Ltd. is the sister company to Adveco (AWP) Ltd., who trade as A.O. Smith Water Heaters in the UK and has over 45 years of experience supplying heating and hot water systems. Established in 2015, Adveco Ltd. provides a complimentary product offering, including exclusive UK distribution of the TOTEM CHP, combined with first-class service and support to deliver fully bespoke and practical heating and hot water solutions. 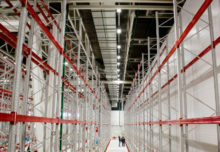 With a wide range of products and supporting services including in-house commissioning, servicing and maintenance, technical support, and application design, Adveco serve as a single source of supply to provide complete, highly efficient systems that prioritise the needs of the client. In addition to the TOTEM CHP, Adveco supply a diverse range of buffers and calorifiers, controls systems and electric heating options, as well as pre-fabricated plantrooms and bespoke solutions such as heat recovery systems. When paired with Adveco (AWP) Ltd.’s offering of A.O. Smith water heaters, boilers, and solar thermal systems, Adveco provide a complete offering of the highest quality products and services designed for commercial-size applications. More than just a supplier, Adveco are passionate about the growth and advancement of the hot water and heating markets, and provide regular Continuing Professional Development seminars on subjects including the effective application of CHP and solar thermal technologies. With a fully equipped and operational demonstration area at the company head office in Farnborough, Adveco are pleased to offer training and CPD seminars to a wide range of audiences in support of the building services industry. 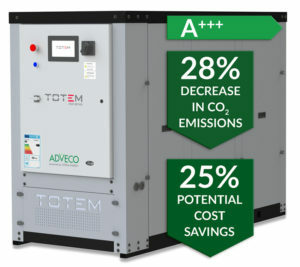 The flagship product within the Adveco offering is the TOTEM CHP, the first in a new generation of very high efficiency, ultra-low emissions micro-cogenerators from 10 to 50 kWe. Manufactured in Italy by Totem Energy srl., the TOTEM is the product of over 40 years of research and development in partnership with longstanding automotive experts such as Fiat Chrysler Automobiles and Magneti Marelli. With electrical efficiencies up to 32.5%, thermal efficiencies up to 75%, and emissions of CO and NOX less than 12 mg/kWh, the TOTEM is the obvious CHP of choice for modern, environmentally-conscious building design. Combined Heat and Power (CHP) is ideal for use in projects where there is a large domestic hot water or heating demand as well as a continual background electricity load. 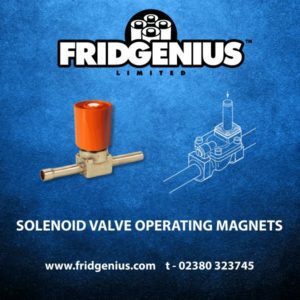 In many cases, this makes it perfect for applications such as schools, hospitals, nursing and care homes, sports and leisure facilities, hotels, apartments and student accommodation buildings. With its professional and hands-on applications team, Adveco have successfully designed and supplied CHP for many such projects. 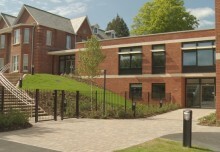 At a well-known private boarding school in Warwickshire, an Adveco TOTEM T20 serves as a core component within a refurbished sports centre alongside a cascade of A.O. 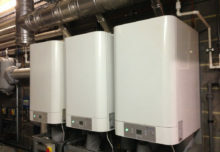 Smith Upsilon boilers, providing hot water, heat, and power to one of the best equipped sports facilities in the area. 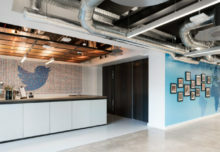 The very high efficiency of the installation provides the building with considerable energy savings, equivalent to over £1,000 a month, in addition to cutting emissions by a projected 51 tonnes of CO2 and 124kg of NOX annually. 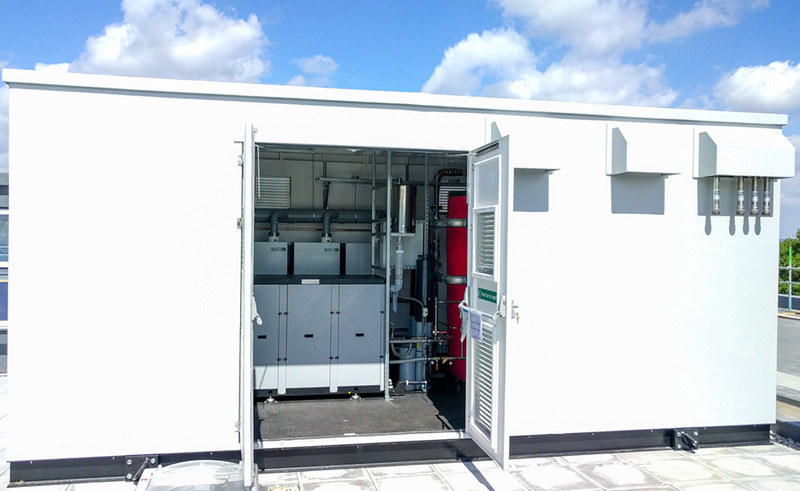 A rooftop packaged plantroom, pre-installed with all appliances and internal connections by Adveco at their head office in Farnborough, features an Adveco TOTEM T10 alongside an A.O. Smith Upsilon boiler cascade. 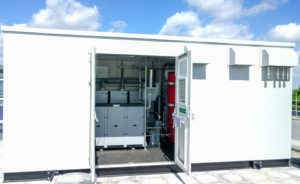 Delivered complete to a school in Berkshire, the compact, low-emission plant solution is highly efficient, reliable, and practical. 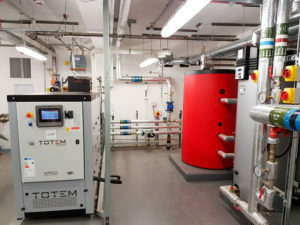 A modern 240-room student accommodation scheme in Lancashire also features an Adveco TOTEM T10 m-CHP as part of a high capacity domestic hot water system. CHP was selected as the most cost-effective method to help the building to meet the requirements of Part L2A of the building regulations as well as local planning requirements, and selecting the TOTEM puts the project on track to save over £3,600 each year in energy costs. The excellent design quality of the TOTEM contributes to delivering running cost savings of over 25% compared to conventional heating and grid-supplied electricity. 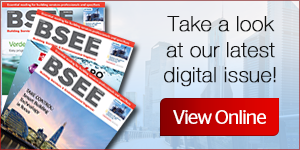 To find out more about Adveco, the TOTEM CHP, or to get in touch, please visit us at http://www.adveco.co/ today!